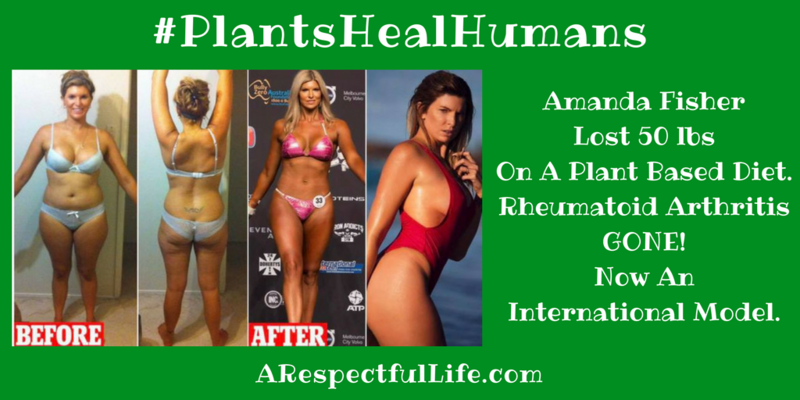 I became vegan over 8 years ago after suffering from rheumatoid arthritis, fatigue, bad acne and I was over 50lbs overweight. I struggled to walk some days because of the intense pain in my joints. I was only in my early 20’s at the time, and thought this can’t be it. My life can’t be reduced to this. 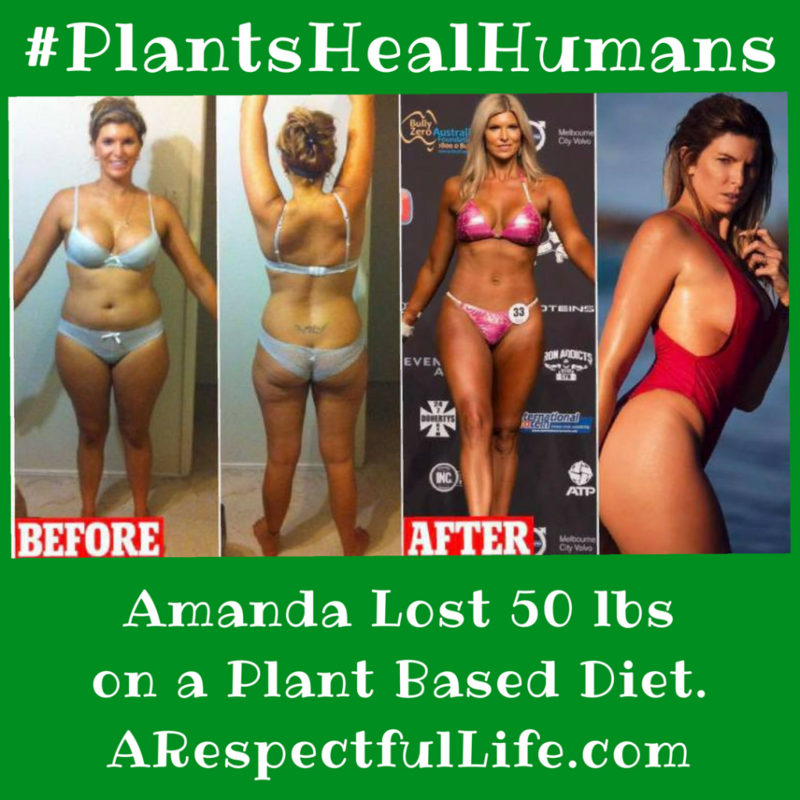 Since going vegan I lost over 50lbs, I have done 21km Spartan Races, competed in bodybuilding competitions and now live a active and healthy lifestyle – pain free. I don’t suffer from acne any longer, I have energy and best of all, I have no markers for RA anymore and am pain free! 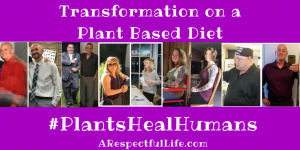 This all brought me to studying nutrition, yoga & becoming a CPT so that I could help others experience the amazing benefits of what adopting a plant based diet can do!